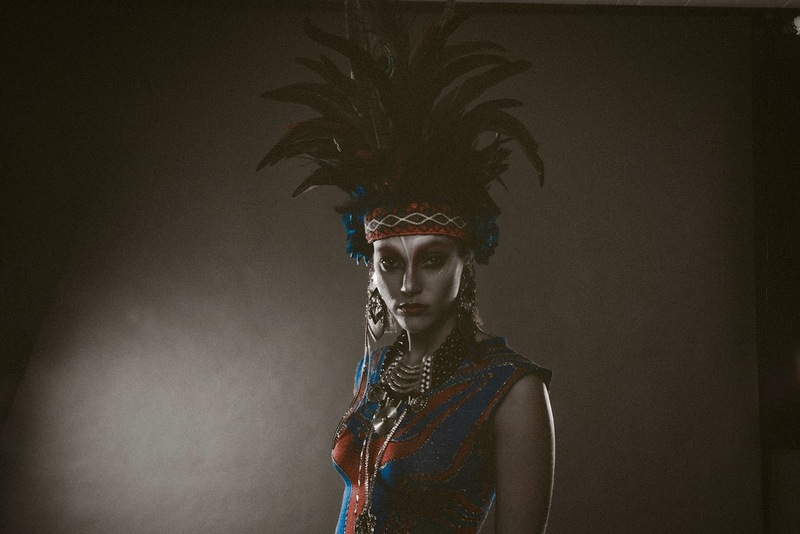 These pictures are from early last year when I loaned a headdress to stylist Kyran Low and I've only just come across them, I love the make-up! What do you think? Have a look at more feathery goodness and collaborations here.